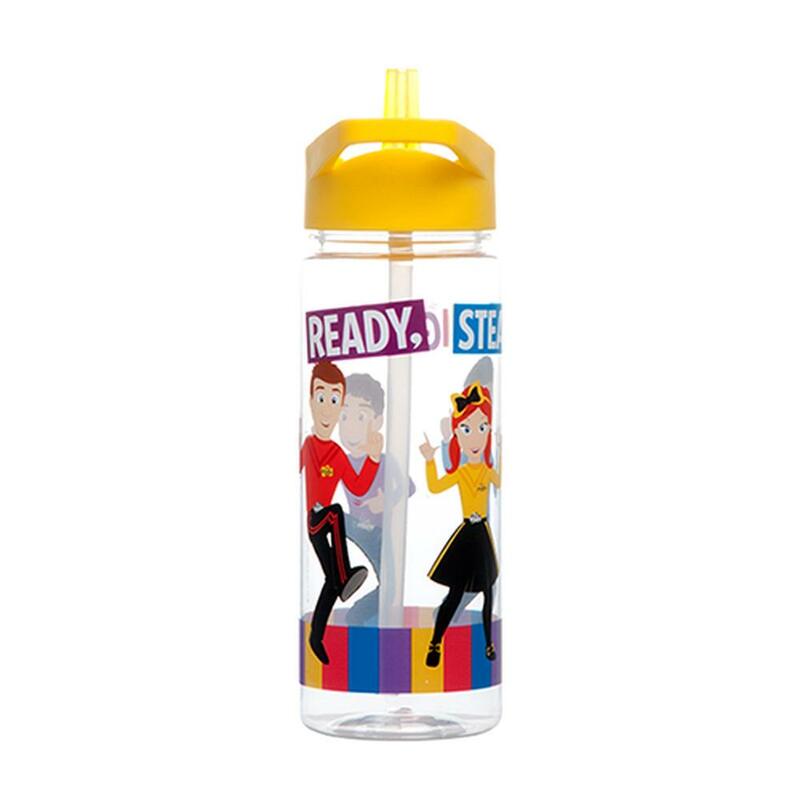 Little ones will enjoy learning how to self feed with this adorable drink bottle from The Wiggles. The design showcases the Wiggles and the words "Ready, Steady, Wiggle!" Featuring sippy lid with built in straw, this bottle is BPA free. Hand wash only.